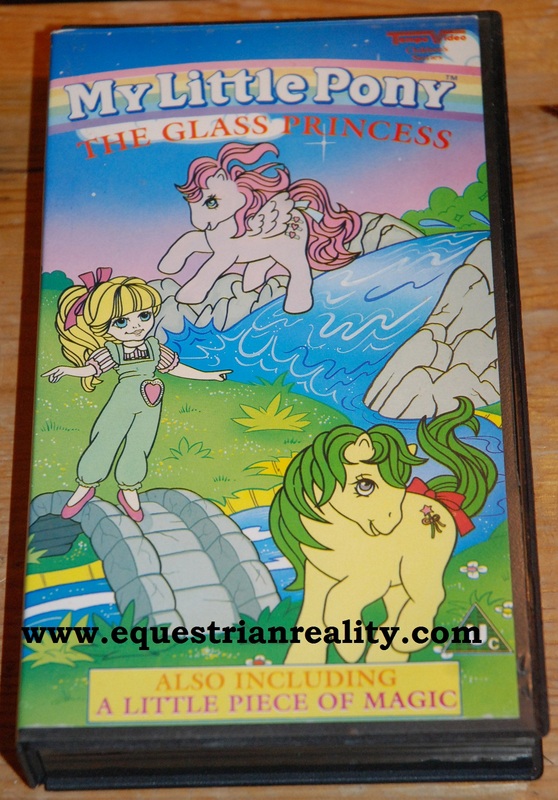 What 80’s/90’s kid didn’t own at least one My Little Pony? One Christmas I got dream castle – it was amazing! Majesty even had horseshoes. A part of me died inside when my mum gave it to my younger cousin having deemed it as outgrown. 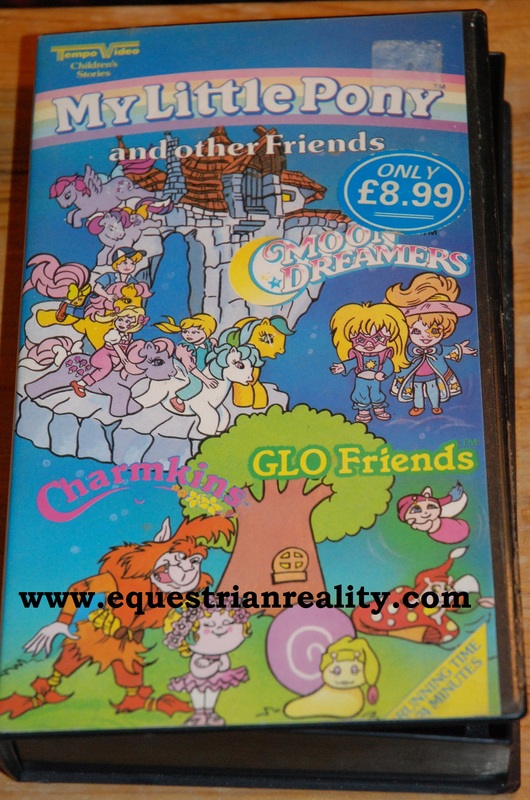 Aside from My Little Pony the movie (which you can read all about here), there were a number of different VHS tapes available with different pony adventures and also an odd VHS which had a number of cartoons on with My Little Pony such as the Moon Dreamers. Directed by Jim Henson, featuring David Bowie at his absolute best and a young doe eyed Jennifer Connolly, Labyrinth was one of the best movies the 80’s had to offer. Judging by the amount of merchandise still sold today it is not just 80’s kids who still enjoy it. 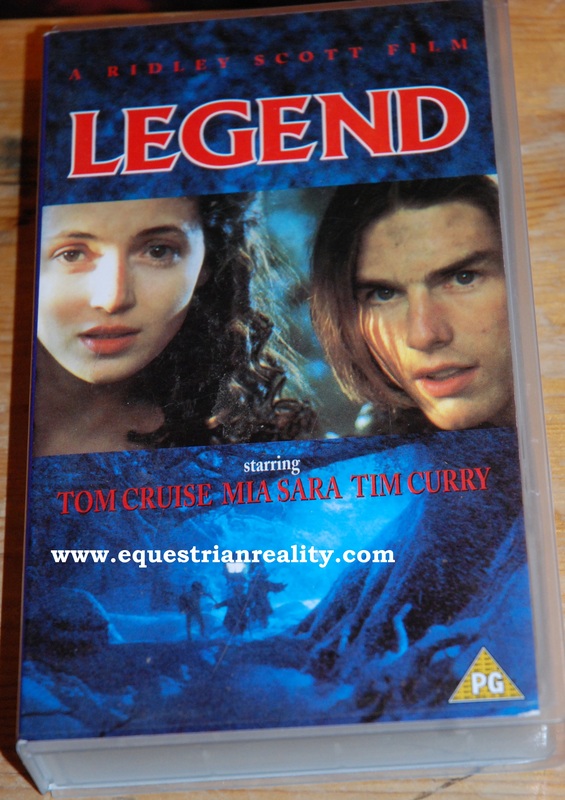 Old Skool Christmas was never complete without watching this at least once. One of my absolute 80’s heroes was She-ra. 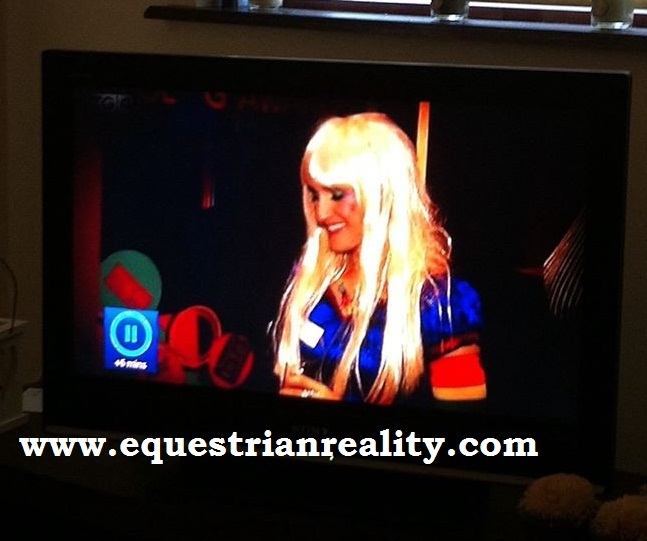 She had a sword, she had long swishy blonde hair, awesome clothes and a horse that could fly. 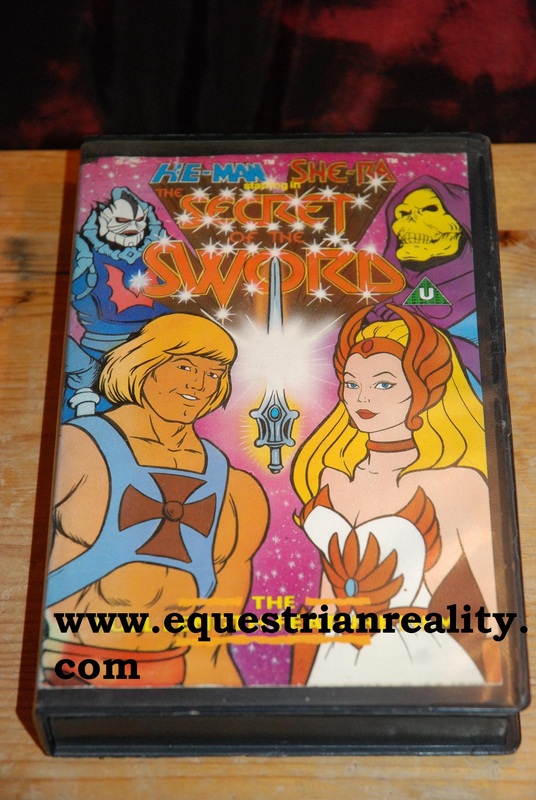 The movie, the Secret of the Sword which featured He –Man (my brothers hero) and She-ra kept us entertained for hours. The Secret of The Sword was a Christmas full length feature the combined the best of both worlds and also cleared up that despite speculation among kids at the time, He-Man and She-ra were unlikely to become a couple because it turned out they were brother and sister – awkward! 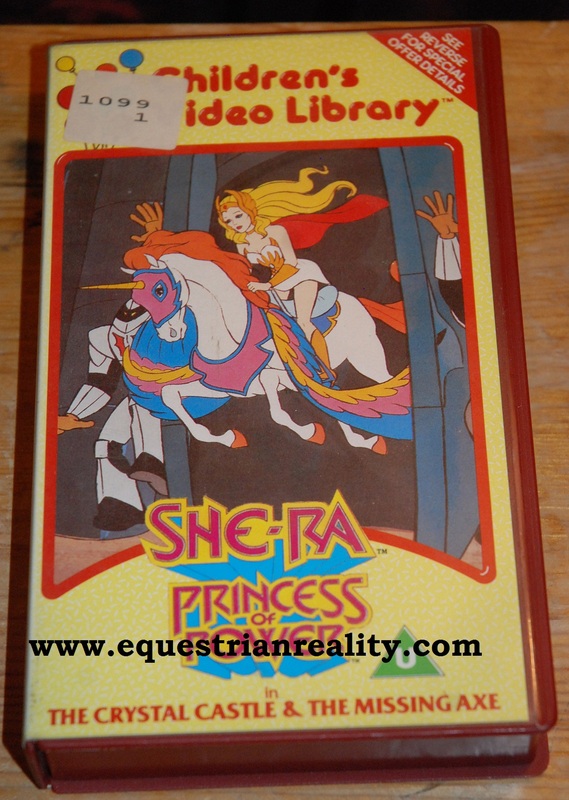 There are also a number of other She-ra VHS tapes I’ve managed to get my hands on with various episodes on them. 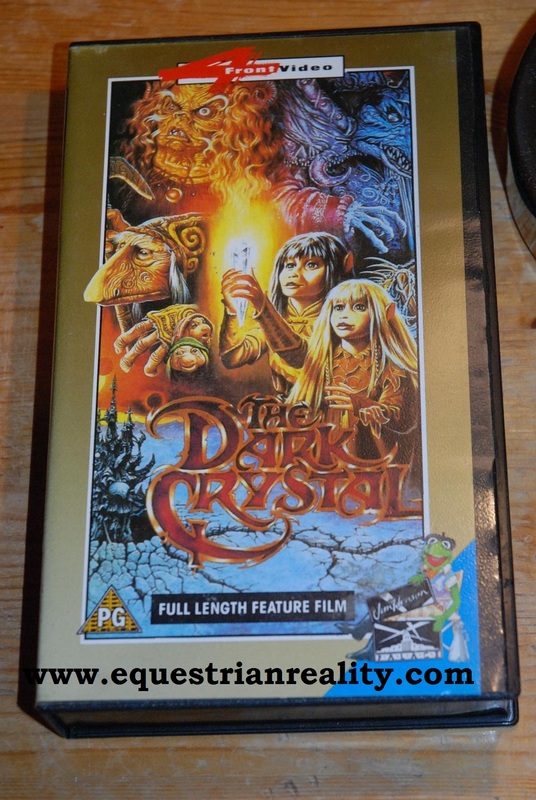 Another Jim Henson film, this one was released earlier than Labyrinth and it was a lot darker. I can’t completely remember the full story but the plot revolved around puppet creatures called gelflings who looked like half rats who were trying to find a part of a magical crystal. I’ll be honest, as a child, this scared the living crap out of me. 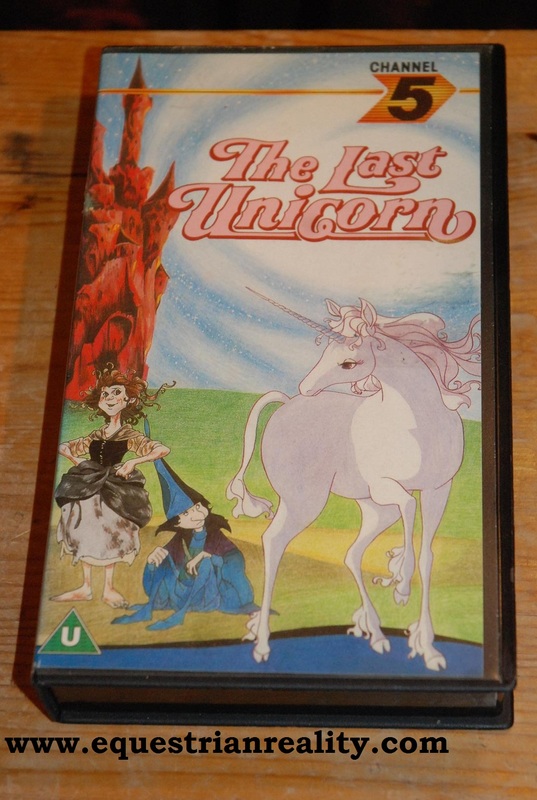 This was another 80’s animation and was about the last unicorn left heading off on an adventure to find and conquer the red bull who was responsible for the vanishing of the other unicorns. This film was brilliantly done and I still love it. Given that I think its possibly one of the best films of all time I was horrified recently to learn that a friend had never seen it?! How on earth can anyone not know what ‘do the truffle shuffle’ means?! 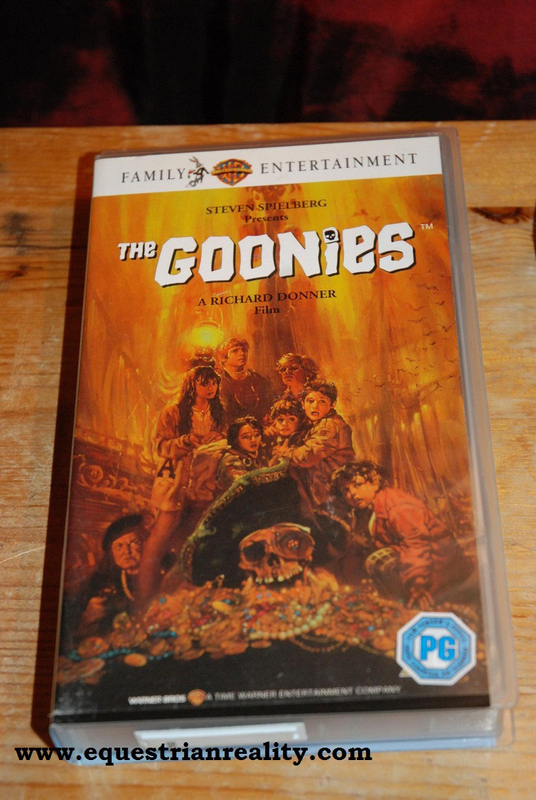 The goonies was the ultimate 80’s adventure movie as a group of kids encountered a gang of criminals and ended up on a treasure hunt under underground searching for the ship of pirate one eyed willie. I am not going to say any more than that – if you haven’t seen this before – sort yourself out!! All content produced on this website is my own original content. Please do not reproduce without my prior permission. 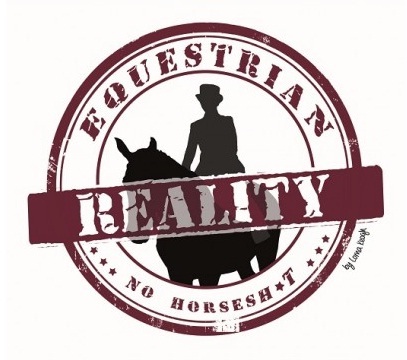 Posted on December 24, 2014, in General, Old School Equestrianism and tagged 80's horse movies, 80's VHS, equestrian reality, heman and shera, jim henson, labyrinth movie, last unicorn, legend, legend movie, my little pony the movie, my little pony VHS, princess of power, rainbow brite, she-ra, shera, shera movie, the dark crystal, the goonies, VHS tapes. Bookmark the permalink. Leave a comment.